Who funds our community hubs? 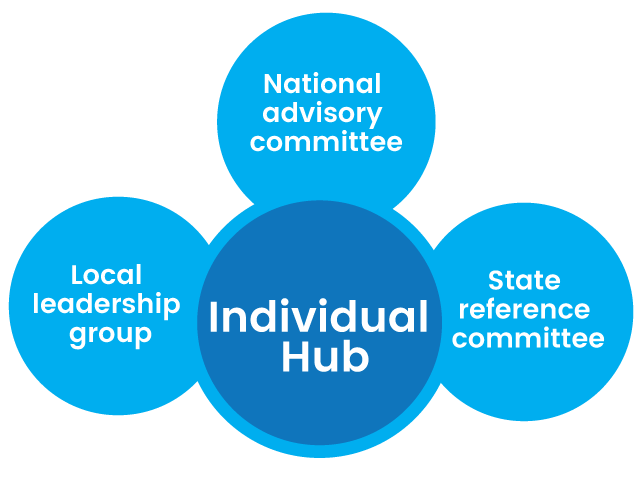 Community hubs are funded by the Australian Government, through the Department of Social Services, in partnership with the Scanlon Foundation and Community Hubs Australia. State and local government, and a growing number of private and community sector organisations provide additional financial and in-kind support. and are able to continue operating for a long time.